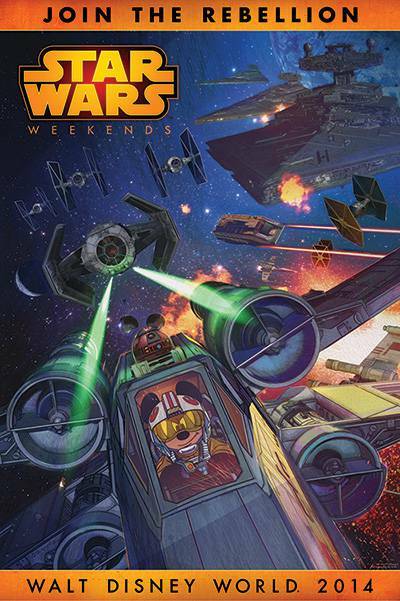 This afternoon Disney announced the addition of a 5th weekend to the popular Star Wars Weekends at Disney Hollywood Studios. 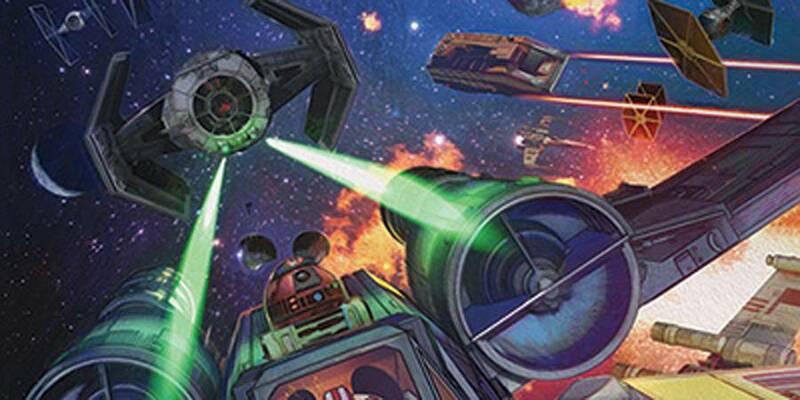 Also announced James Arnold Taylor will return as celebrity host, Star Wars themed fireworks each evening and the theme for this year’s event is “Join the Rebellion.” A tie in to the new animated series “Rebels”? Read more at Disney Parks Blog.